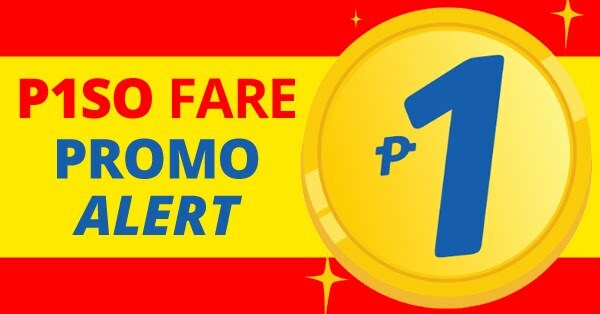 Cebu Pacific seat sale offered for this summer, here's an awesome surprise for your amazing graduates! 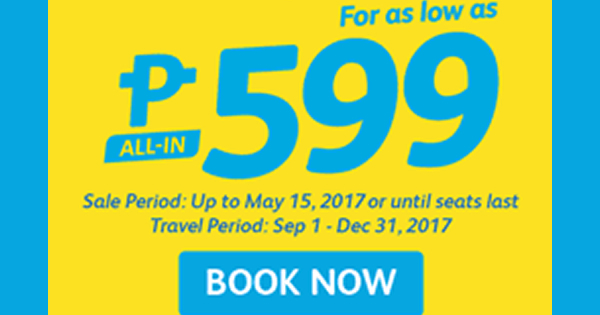 For as low as P599 All-in on base fare when you book your flights now by booking online at official website of Cebu Pacific air. Book now to save more money!